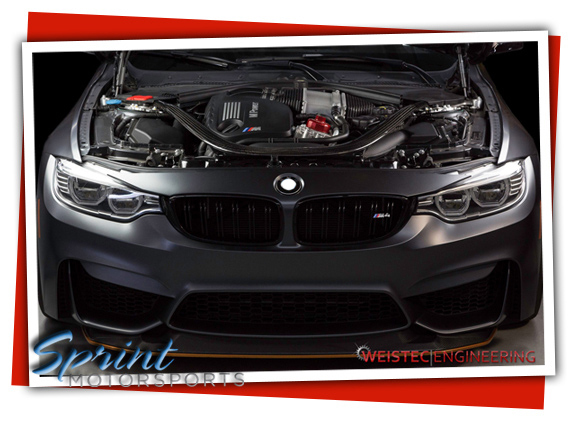 Contact Sprint Motorsports to get you BMW tuned for greater horsepower. After many months of development, thousands of miles of road testing, and countless hours of time on the dynamometer, Weistec is proud to announce their newest ECU calibrations and performance tune for the BMW N55 Engine. The tune is easily uploaded by Weistec’s Cypher OBDII port products. To schedule an appointment to get your BMW a performance tune and enhance its performance, please contact service@sprint-motorsports.com or 408-831-3730. We welcome you to stop by our auto repair shop for performance upgrades or any car or maintenance service at 2099 S 10th St, Unit 40, San Jose, Ca 95112 . If you have any questions about your car’s performance or maintenance, ask our friendly and expert staff for assistance.